If you have worked on a shortsale involving a third party negotiator, who paid the negotiator’s fee? the fee is stated in the HUD-1 closing statement prepared by escrow. 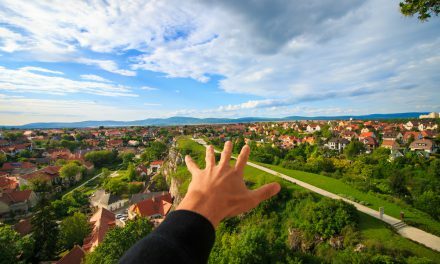 The federal Real Estate Settlement Procedures Act (RESPA) mandates that any fees paid to individuals other than those rendering services are prohibited. These include kickbacks to the seller, the buyer or third parties who perform no service at all to earn a fee. Finders render a service, but are not negotiators by definition, as they are not licensed. While finders can be employed by a broker or principal, they cannot negotiate any part of a real estate related transaction. Brokers and agents receiving a fee for transaction services may not charge an extra fee for any service that is by necessity part of the negotiations agreed to be performed in listing agreements to sell or buy and close a transaction, traditionally called garbage fees. Additional fees are also prohibited for the referral of a buyer or seller to others who provide services to close the transactions (title, escrow, home warranty, inspections), no matter who agrees to pay the fee. first tuesday take: Seller’s agents are hiring third-party licensees to negotiate shortsales with lenders as the transactions prove increasingly time consuming. 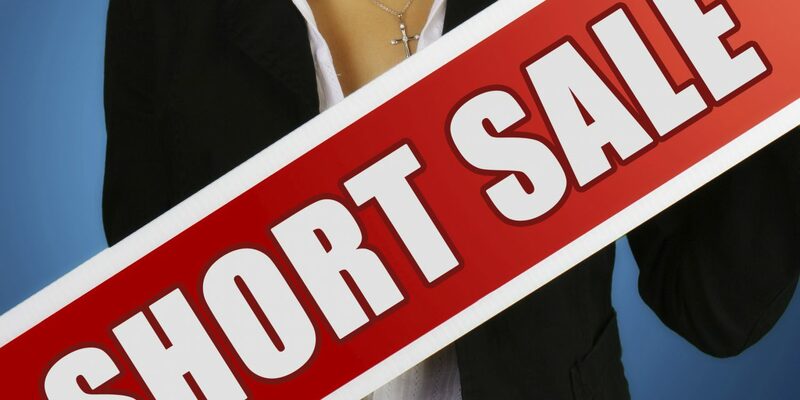 These shortsale negotiators correspond with the lender and work on getting shortsale approval while seller’s agents are free to focus on finding the right buyer. The fee earned by the negotiator is typically then paid by the seller’s agent, but may be negotiated to be paid by the buyer, the buyer’s agent or a combination of parties. Depending on the agreement between the parties, the third-party shortsale negotiator can be paid in addition to or from the fees paid by the seller under the listing agreement, so long as the service was not contemplated to be rendered as part of the broker services under listing agreements. The most common arrangements involve the seller’s agent paying the negotiator out of his own pocket, and then taking a 3.5% share of an industry standard 6% fee to offset the cost, with the remaining 2.5% going to the buyer’s agent. Since no one broker is involved in the lender negotiations, it would be most fair to simply deduct the negotiator’s (broker) fee from the total fee paid by the seller on the transaction, then split the remaining fee 50/50 between the two brokers.